Do you struggle with technology? Are you interested in self-publishing a book, but fear it is beyond your capabilities? Are you looking for information specifically for Canadians? 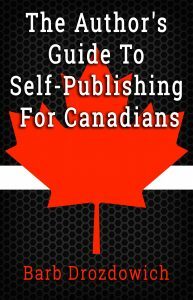 “The Author’s Guide to Self-Publishing for Canadians” is perfect for authors who have finished a wonderfully creative story, but are intimidated by the next steps and are looking for specific Canadian information. Is an editor really needed? How to create a book cover. What the heck are “file types?” How to move forward when you are neither a master of Microsoft Word or capable of understanding some of the complicated instructions found on-line. 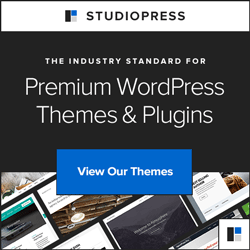 An in-depth, perfect guide for every beginning author – a must read!